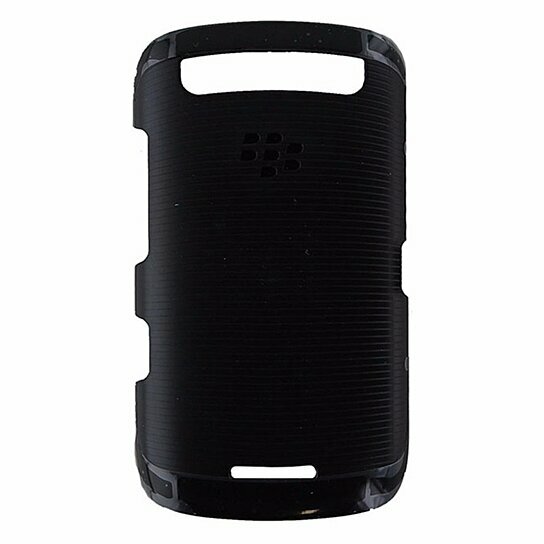 BlackBerry brand products Hardshell Protection Case for the BlackBerry Curve 9380. All Black finish. Full access to charging port and audio jack.